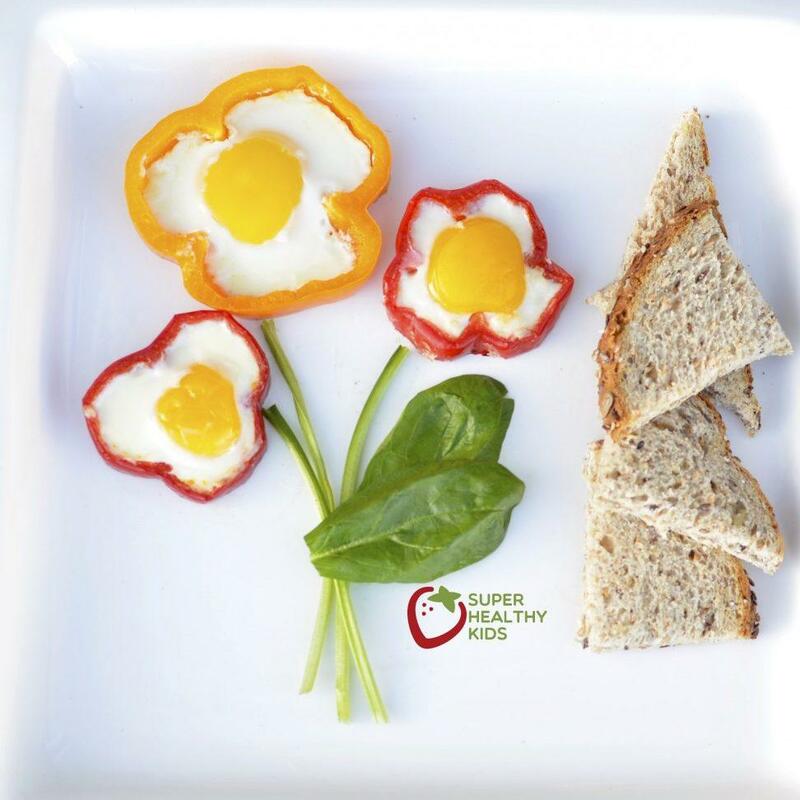 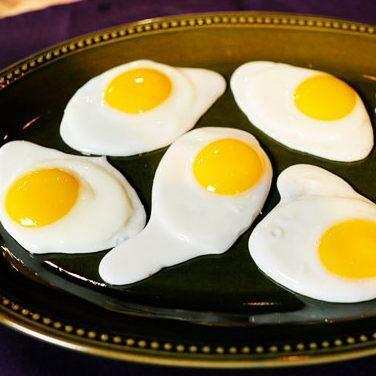 Eggs are a great source of protein for kids. 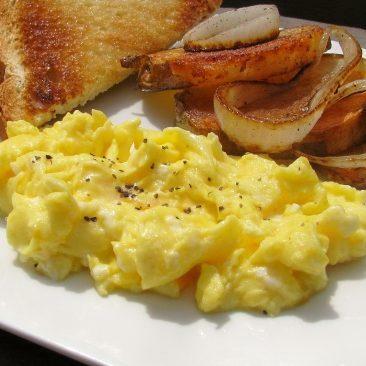 They’re great scrambled for breakfast or boiled as a snack. 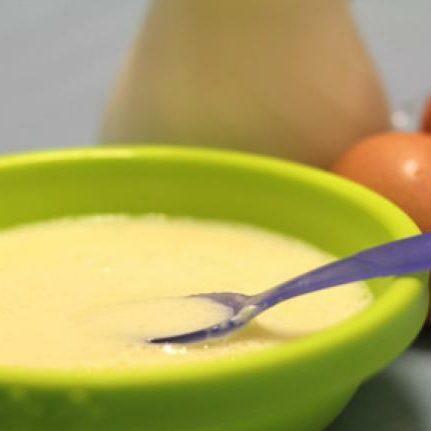 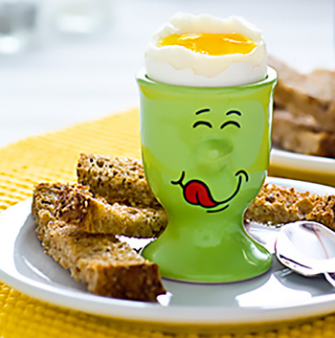 If your kids are bored of plain scrambled or boiled eggs, check out these cool egg recipes for kids. 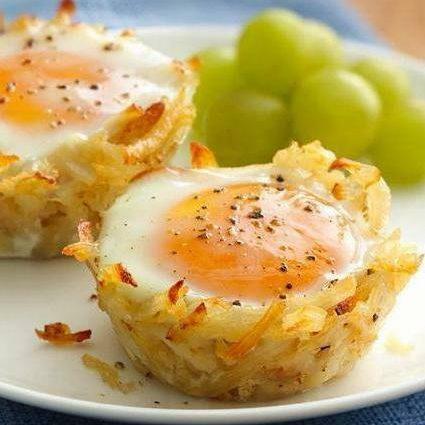 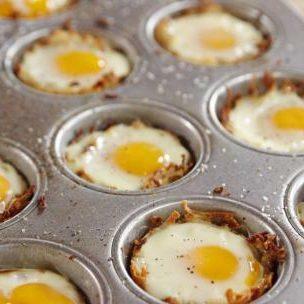 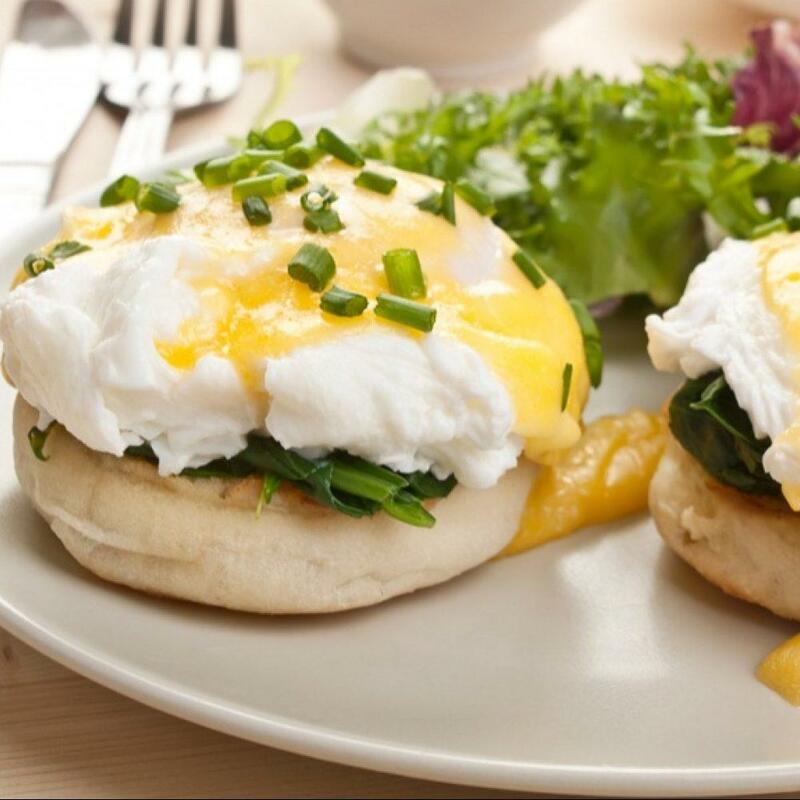 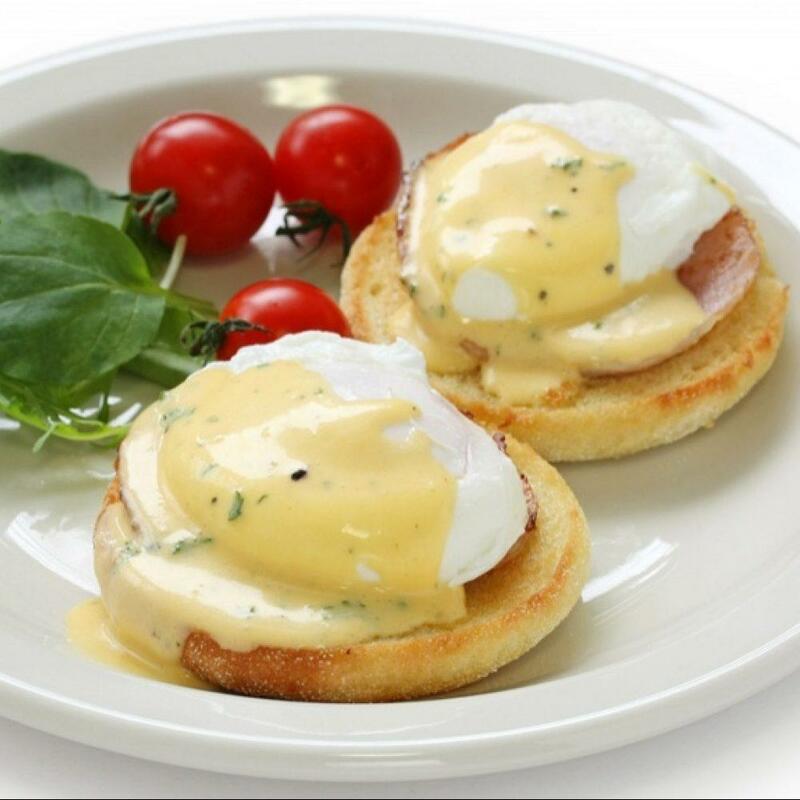 The cool thing about eggs is that you can add them into a variety of dishes or create a whole new dish out of them. 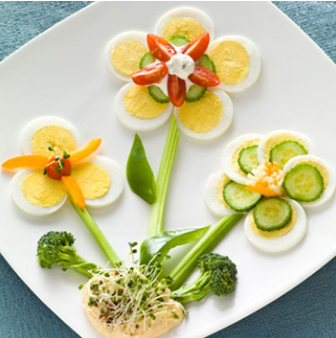 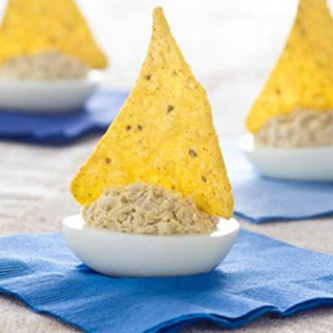 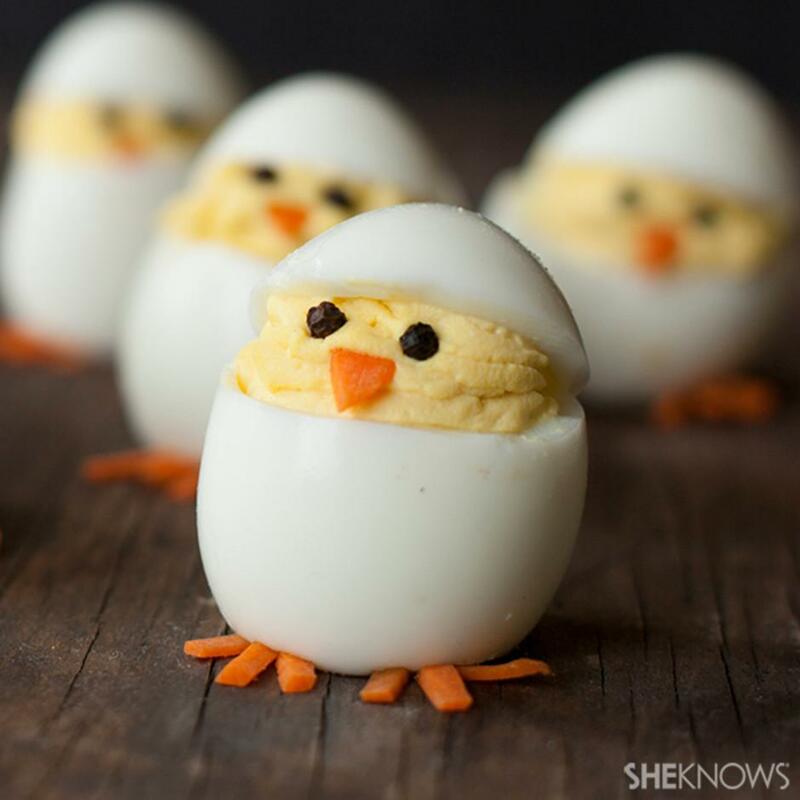 The deviled egg chicks are a cute idea for Easter or just a fun recipes to create with your kids. 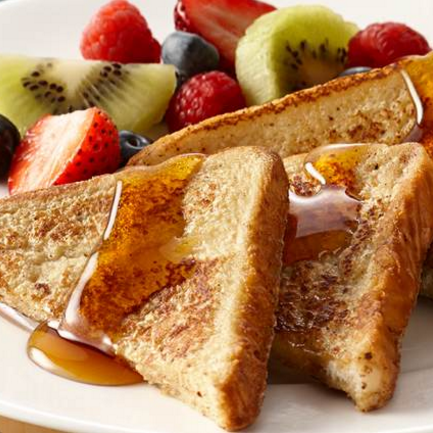 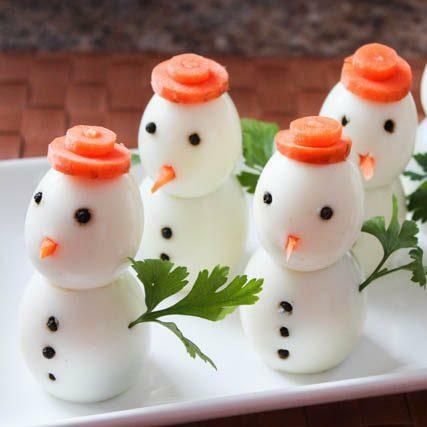 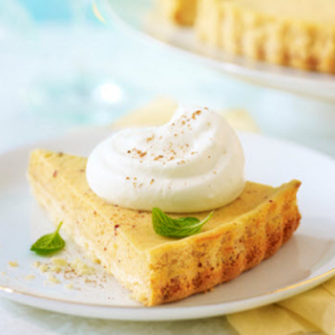 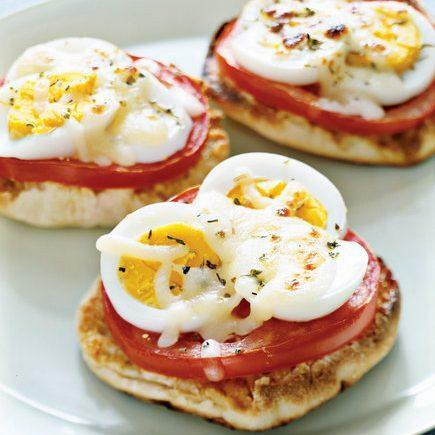 These egg recipes for kids are a creative way to show your kids that home cooking is fun! 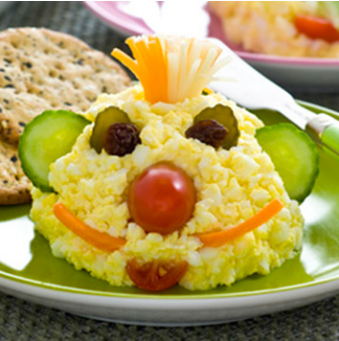 If your kids are bored of plain scrambled or boiled eggs, check out these cool egg recipes for kids. 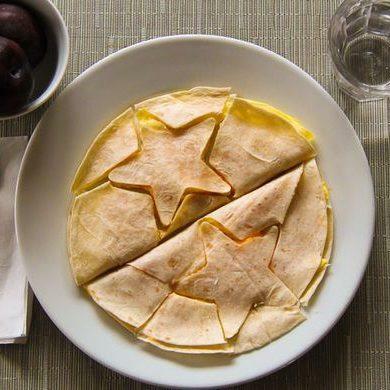 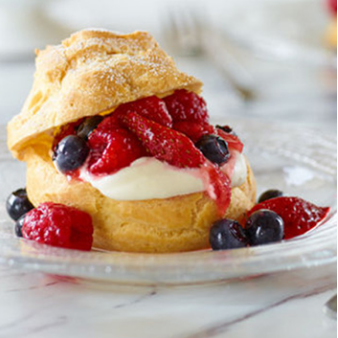 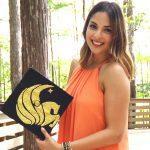 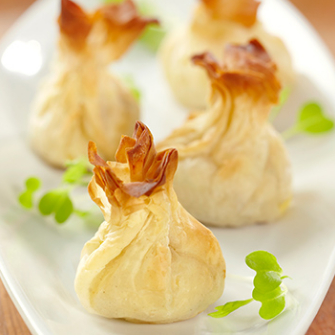 They'll love to create these with you!